I have been on a Yama/Niyama theme lately. That is because Yama/Niyama are the true foundation of Yoga. As Iyengar says in Light on Yoga, “Practise of asanas without the backing of yama and niyama is mere acrobatics.” In the West, we have fetishized asana as “yoga” without giving the other limbs their due. 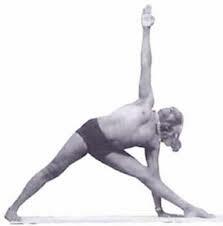 This is Iyengar’s pose in his prime. His arms are perfectly straight, his legs are perfectly straight, and there are three distinct triangles within his pose. 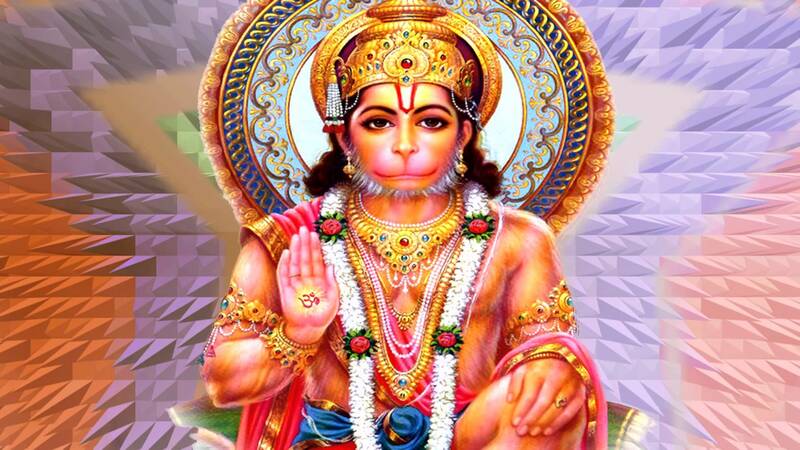 In his pose, he is practicing Ahimsa (non-harming) by doing the correct actions and not injuring himself. 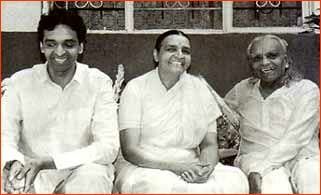 He is practicing Satya (truthfulness) by having proper form. He is practicing Asteya (non-stealing) by not allowing one side of his body to do the work that should be done by the other side of the body. He is practicing Brahmacarya (continence) by presenting the asana in a pure manner. He is practicing Aparigraha (non-greediness) by sharing his practice with the world. Meanwhile, he is practicing Saucha (Cleanliness) by presenting himself as with good hygiene. He is practicing Santosa (Contentment) by the placid look on his face and he calmness of his asana. 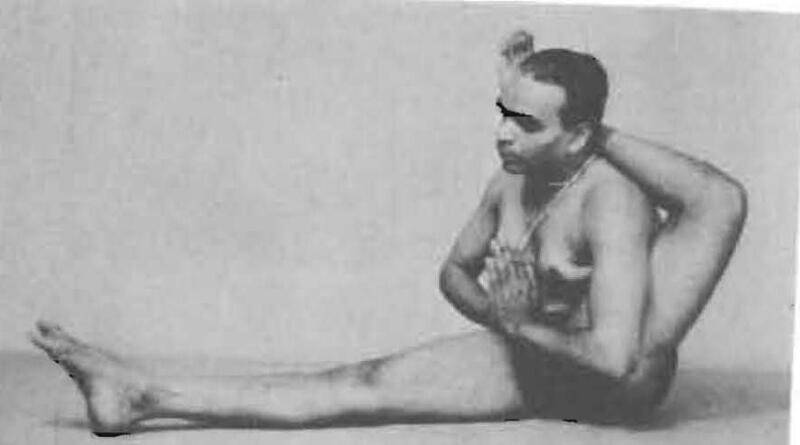 He is practicing Tapas (Intensive spiritual effort) by his dedication to the pose and getting his hand to the floor without distorting any other part of the asana. He is practicing Svadhyaya (Self Study) by examining his pose and redoing what needs to be corrected. And lastly he is practicing Isvara Pranidhana (Complete surrender to God) by “sealing” the pose and transforming into three triangles right before your eyes. Isvara Pranidhana is what I aspire to in all of my poses. It is the true giving of myself to the practice in Asana. 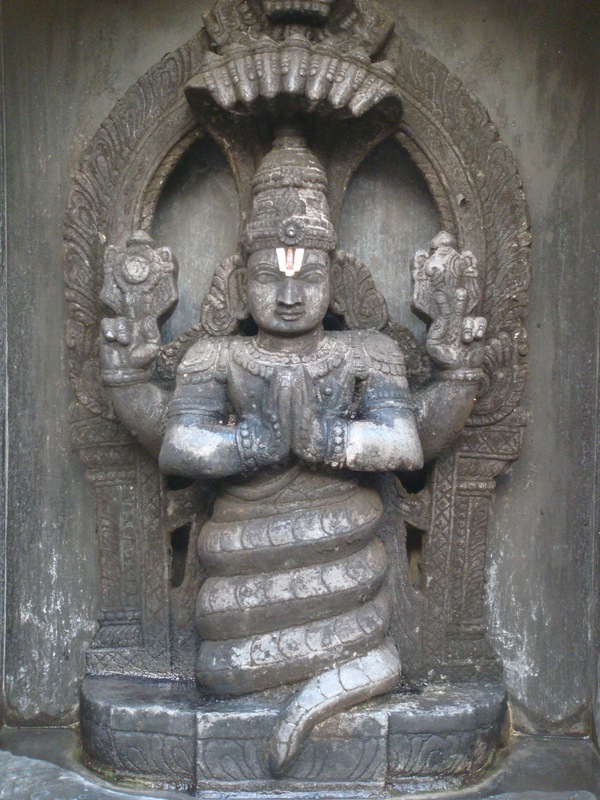 Iyengar often said “My body is my temple and asanas are my prayers.” He was referring to Isvara Pranidhana. In modern yoga, people seem to be fixated on yoga as some sort of “workout.” While asanas do tone and strengthen the muscles and bring health, doing asana without the other limbs is much like carrying around a wheel and thinking it’s a car. People are afraid to say that yoga is a spiritual practice because of their own religious views. But yoga transcends religion. It is what religion wants to be, but is yoga is not bound by politics. Yoga leaves the “religion” to the individual self to decide. When asana is done for the ego, you can tell in the face that Isvara Pranidhana is absent. There is strain when we push the body where it is not ready to go. When asana is practiced with all of the yamas and niyamas, this is what the face looks like. In your asana practice this week, try to see if you are practicing all the Yamas and Niyamas in the poses. That in itself can be a lifelong practice. This entry was posted in Asana, BKS Iyengar, Essays on Practice, Yama/Niyama, Yoga Sutras and tagged ahimsa, aparigraha, asteya, B.K.S. 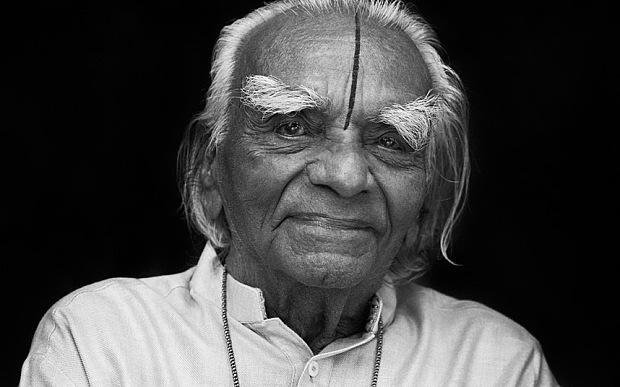 Iyengar, BKS Iyengar, brahmacharya, ego, eight limbs, isvara pranidhana, Iyengar, niyama, patanjali, santosa, satya, saucha, svadhyaha, swadhyaya, tapas, true meaning of yoga, yama, yama/niyama, yoga, yoga as a workout, yoga philosophy, Yoga Sutras on September 24, 2014 by yogibattle.